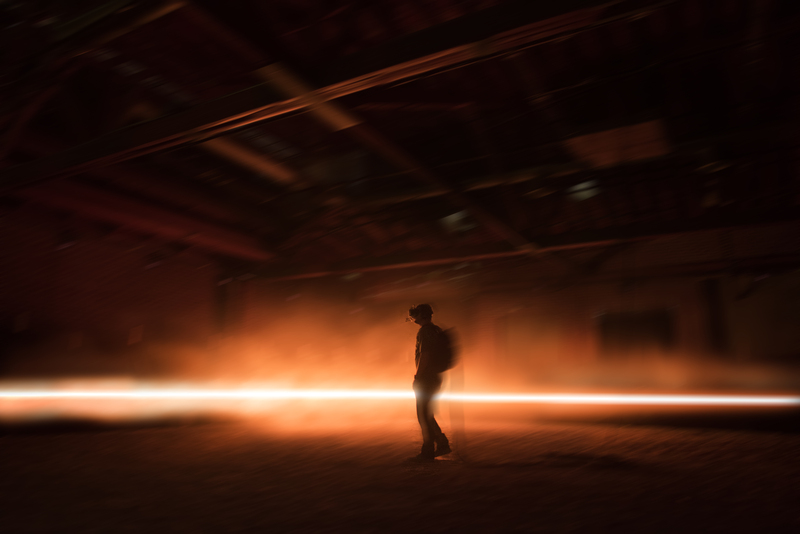 Alejandro González Iñárritu's VR project, "Carne Y Arena," is groundbreaking, moving, and a must see. Just don't call it a movie. Here’s why “Carne y Arena” is amazing — but it’s not a movie. The six-and-a-half minute VR piece is only part of the display that will be mounted (on a grander and more elegant scale) first in June at the Prada Foundation in Milan and then in July at the Los Angeles County Museum of Art, followed by other museums around the world. It’s the first VR to be shown in Cannes, and it took some doing to get it finished in time. “The Revenant” producer Mary Parent (who now runs Legendary) helped complete the complex ILMxLAB project, along with Oscar-winning cinematographer Emmanuel “Chivo” Lubezki. After working with ILM on “The Revenant,” the director realized that, together, they could push the technology for his long-considered experimental VR piece. And after he visited the recovered sunken ship in Libya where some 700 refugees drowned, most of them children, he understood that the issue of immigration and refugees was the same all over the world. “Nobody knows 65% of refugees are running from wars and gangs where women are raped,” he said. Iñárritu went to Casa Libra and other organizations helping displaced people from Latin America, many of them from Honduras and Guatamala. They travel through Mexico via a series of “coyotes,” often piled like logs on top of each other in trucks; most of the time, they are caught and detained by U.S. border patrols and helicopters. The director became increasingly sensitive to the issue of immigration while researching “Babel.” He worked steadily on “Carne y Arena” for a year, doing research on technology and on his subjects, inviting them to join theater workshops. He wrote the scenario based on their true stories, and filmed them. Parent instructed me to leave my purse behind as I walked into a clinical white “freezer” where I stowed my shoes. When the red light flashed, I opened a door and walked barefoot into a huge black box covered with sand where two spotters gently fitted me with a backpack, VR goggles, and headphones, and told me they’d tug me if I was about to walk into a wall. I felt safe, without any of the vertiginous disorientation I’ve experienced with more primitive VR.